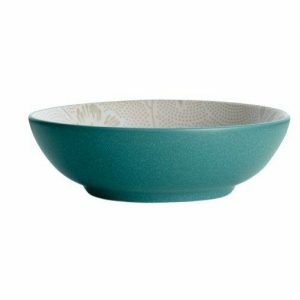 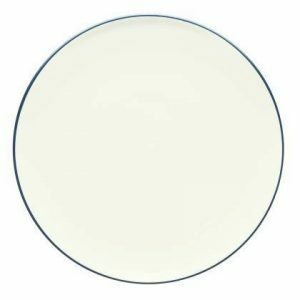 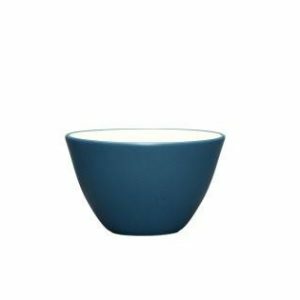 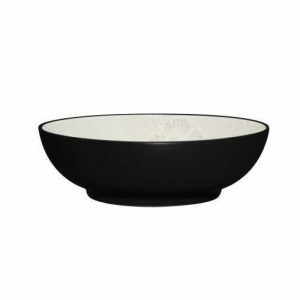 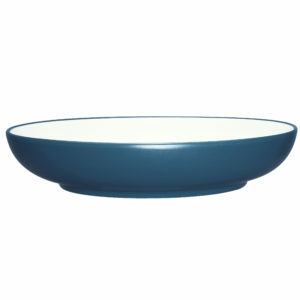 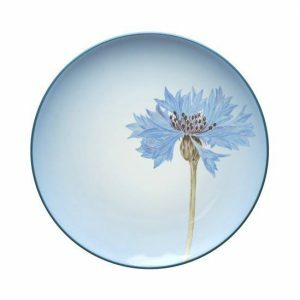 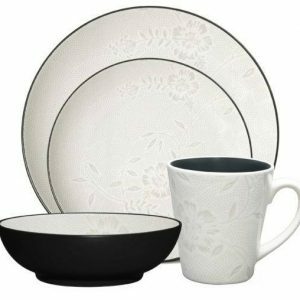 We carry top dinnerware brands including Noritake, Dansk, Gibson, Denby and Le Souk Ceramique. 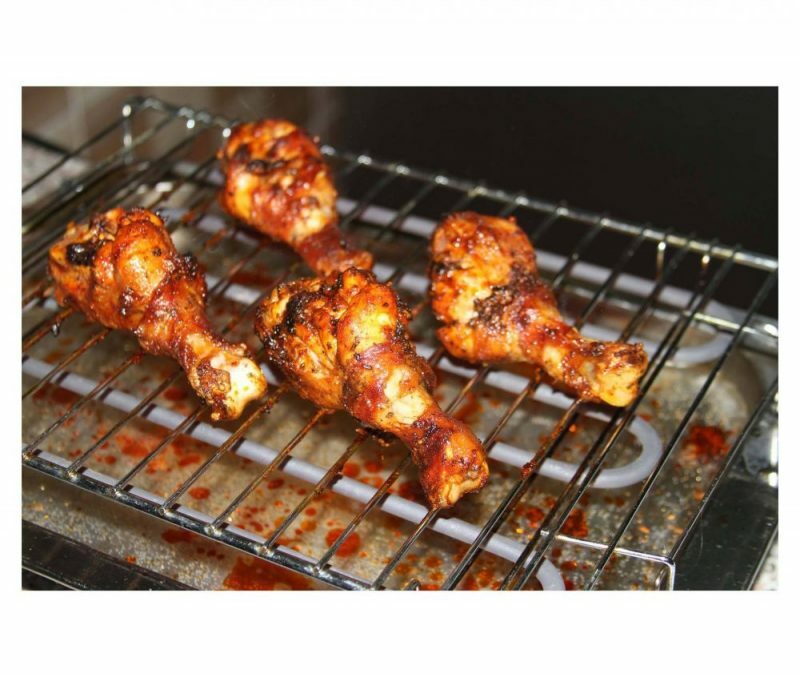 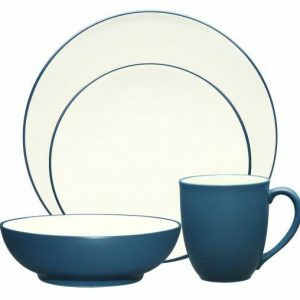 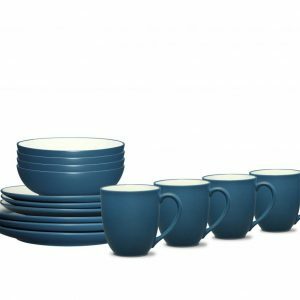 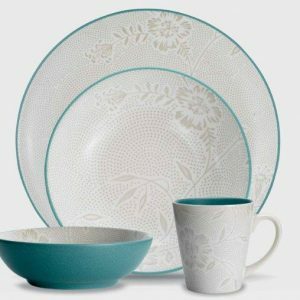 These dinnerware manufacturers have been in the business of producing quality dinnerware for generations. 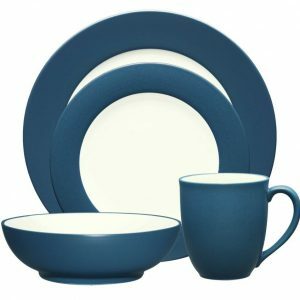 They continually update their designs to match the styles and tastes of today’s casual diners.